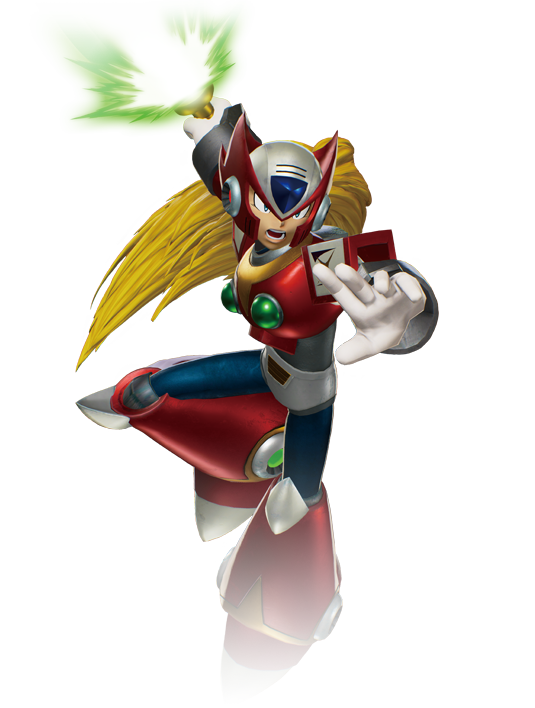 Like X, the origins of the reploid known as Zero are shrouded in mystery. 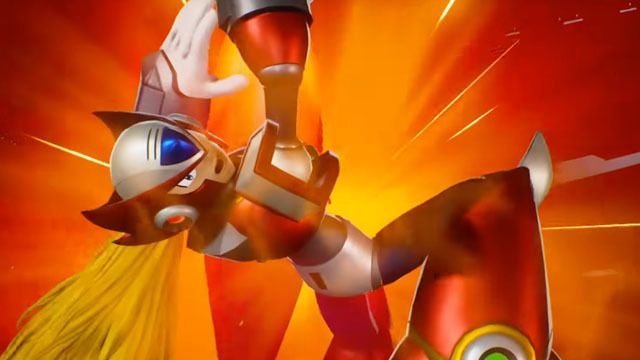 He is fitted with startlingly advanced technology such as a learning system that captures techniques and abilities from his opponents in an entirely different way to X. Who could have developed such a system?